When HOWARD JONES’ debut Colin Thurston-produced single ‘New Song’ emerged in September 1983 it would have been very easy to dismiss him as yet another fluffy synthpop act; the single combined an early DEPECHE MODE style lead synth riff, organ chords and lyrics chock-full of optimism and positivity. Whereas many synth acts of the era used synthesizers mainly for their sonic appeal, Jones’ background at the Royal Northern College of Music in Manchester meant that he melded a more traditional songwriter-driven approach to his prominent electronic productions. What also differentiated Jones from some of his peers was his insistence on not relying on backing tapes live and taking his main synths including a Roland Juno 60 and Sequential Circuits Pro-One on the road with him. This one man band approach, although a bit risky due to the unreliability of the technology at the time, did however help him secure some major support slots with artists such as CHINA CRISIS, OMD and PETER GABRIEL. An early session for BBC Radio One’s David ‘Kid’ Jensen also helped provide exposure and all of these factors contributed to Jones hitting the ground running with his initial singles and album successes. The release of the No1 album ‘Human’s Lib’ in March 1984 showed that beneath the woolly jumpers and multi-coloured spiked hair there was considerably more substance to the act. Produced by Rupert Hine of QUANTUM JUMP, the album yielded three more hit singles, ‘What Is Love?’, the glacial ‘Hide & Seek’ and ‘Pearl In The Shell’ but it was with some of the album cuts that there emerged a different side to Jones’ work. Songs like opener ‘Conditioning’ and the album’s title track showcased a far more mature lyrical stance which was understandable as Jones at the time was a good 8-10 years older than most of his musical peers at the time. The former tackled the subject of brainwashing and bullying within a track which featured some nifty metal-bashing sampling alongside the omnipresent Yamaha DX7; meanwhile ‘Human’s Lib’ still raises an eyebrow with it’s opening line “Sometimes I’d like to go to bed with a hundred women or men”. 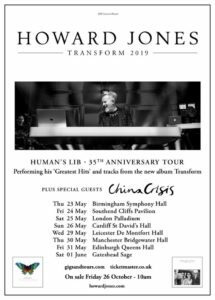 HOWARD JONES’ upbringing defined the sound of ‘Human’s Lib’ with its themes of self-empowerment and positivity stemming from his membership of the Buddhist association Soka Gakkai International and the prominent usage of synth chords, rather than the de rigueur one-finger approach, coming from his time spent in prog rock band WARRIOR. The singer / songwriter approach really reveals itself on ‘Don’t Always Look At The Rain’; another positivity-themed piece which showcases Jones’ piano-playing background and again further distanced the artist from other synthpop acts of the era. The success of ‘Human’s Lib’ on both sides of the Atlantic meant that a follow-up to ‘Human’s Lib’ started gestation in Farmyard Studios in Buckinghamshire the same year. A stop-gap single ‘Like To Get To Know You Well’ was released alongside the remix album ‘The 12” Album’ before the emergence of ‘Dream Into Action’ in March 1985. Prior to the album release, ‘Things Can Only Get Better’ gave jones another Top 10 UK single. Although still featuring electronics, in places ‘Dream Into Action’ showcased a more soul-driven sound; backing vocalists AFRODIZIAK (including SOUL II SOUL vocalist Caron Wheeler) being brought on board to fill out the overall production, again by Rupert Hine. In a QUANTUM JUMP connection, their drummer Trevor Morais joined the expanded live set-up along while Jones’ brother Martin came in on bass guitar. Some of the lyrical content on ‘Dream Into Action’ was again ultra-personal to Jones; being a long-term vegetarian, ‘Assault & Battery’ tackled the subject head-on with choir-like voices delivering the “Children’s stories with their farmyard favourites – On the table in a different disguise” lines. Other tracks worthy of a mention include ‘Automaton’ with its ‘Tour De France’ slap bass synthetic intro which is unsurprisingly KRAFTWERK influenced and ‘Elegy’, a downtempo and atmospheric reflection upon life and death given additional resonance with a solemn cello contribution by Helen Liebman. A further three singles all made the Top 20 including a re-recorded version of ‘No One Is To Blame’ with Phil Collins and Hugh Padgham. This union was hardly surprising as Jones’ keyboard style and sound in places here echoes GENESIS synth man Tony Banks; especially with its’ Yamaha CP80 piano sound and FM keyboard textures. Considering the success of these first two HOWARD JONES albums, it’s perhaps surprising that there haven’t been deluxe versions issued sooner; but what has prompted their appearance now is the fact Jones initially licensed his own music from Warners for his own Dtox label which resulted in some box sets. Then Cherry Red bought his catalogue thus leading to these two updated packages in differing formats. 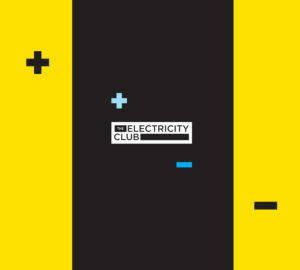 As far as deluxe issues go, these are REALLY exhaustive, The Electricity Club can’t imagine that any stone was left unturned when going through the archives to put these albums together. 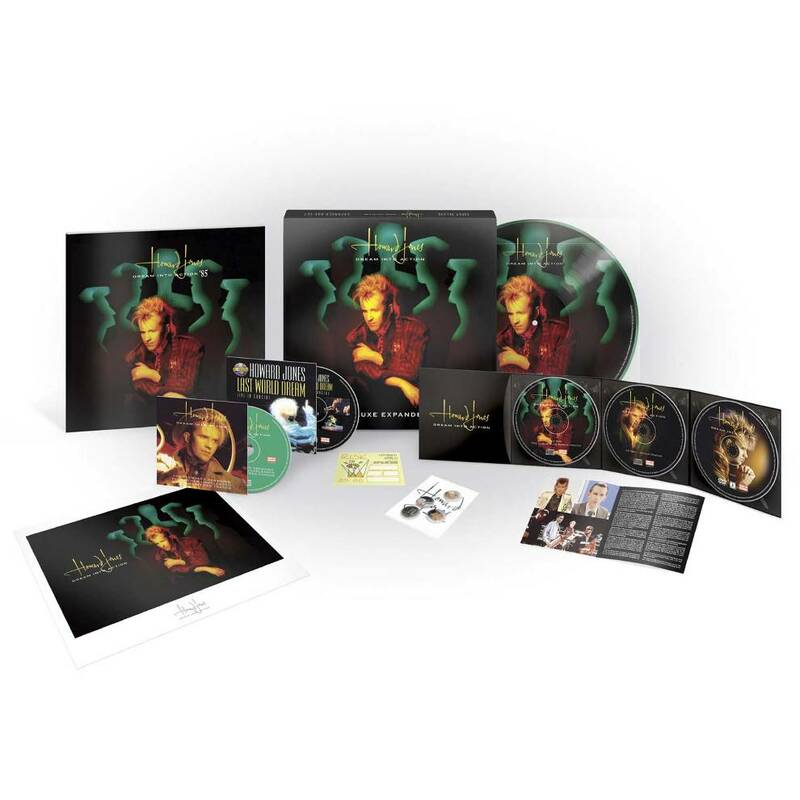 Worthy of a mention in the ‘Human’s Lib’ set are a remastered version of Jones’ original demo cassette and a few rare unreleased BBC radio session tracks. These include the live favourite ‘Don’t Put Your Curses On Me’ which should really have featured on his debut album, although Jones’ himself felt the song was jinxed after an equipment glitch while performing it on Channel 4’s ‘Loose Talk’ for his live TV debut. 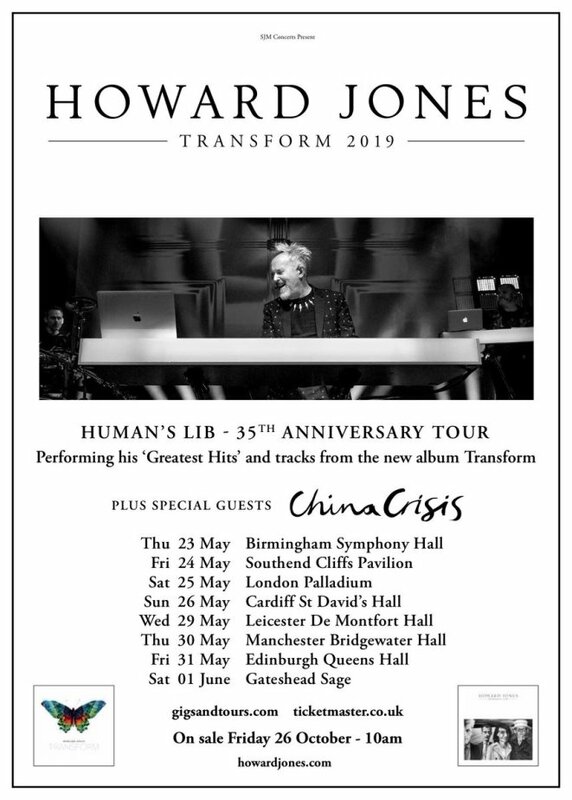 There is also a version of the ‘Human’s Lib’ song with the now-forgotten extended spoken intro referencing Ruth, David and Dennis who feature on the album’s artwork. 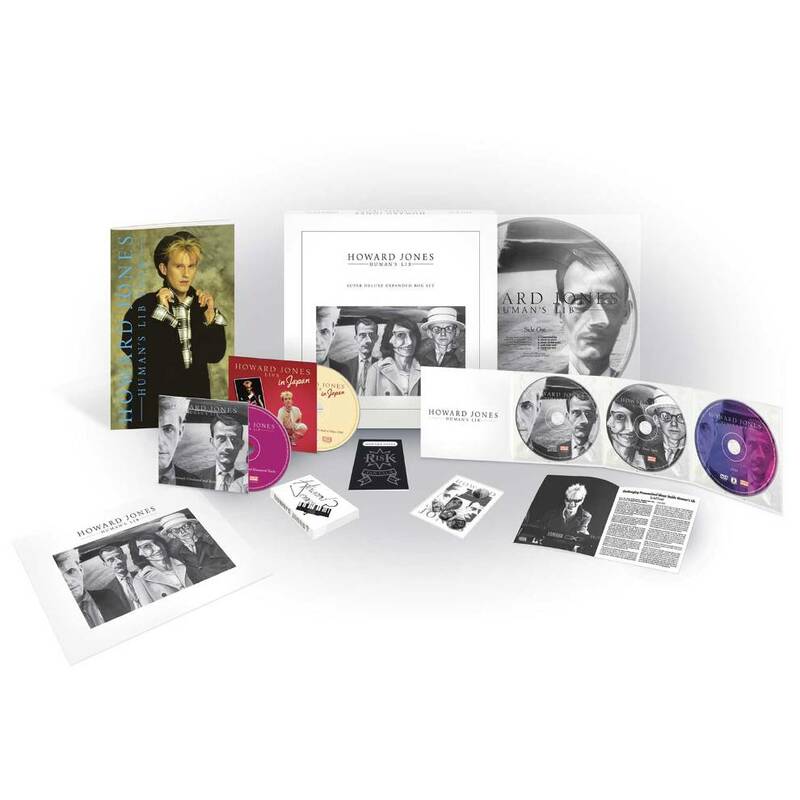 The various formats include live footage replicas of tour programmes, pin badges and archive TV footage from ‘Top of the Pops’ and ‘The Old Grey Whistle Test’. In terms of the legacy and overall influence of HOWARD JONES, the main thing the musician should be credited for is showing how modern technology finally made it possible to adopt a ‘one man band’ approach; not just in the studio, but live as well. Back in the day, it was almost second nature for electronic acts to use backing tapes and also take additional musicians out live as FAD GADGET and TALK TALK did. Although there is no direct influence musically on contemporary artists such as MAPS, EAST INDIA YOUTH, MAN WITHOUT COUNTRY, NILS FRAHM, ULRICH SCHNAUSS and JON HOPKINS, all of these current performers are great examples of people still adopting the ‘one man band’ approach and doing it super effectively.